Coffee! I LOVE coffee. Starting a day without it is unthinkable. I also like it for an evening treat if I don't have to be at work at the crack before dawn. I crochet. Went through a hat phase, but now I think l want to do shrugs (the little sweaters). Also, in real life I teach a developmental preschool--I fear no three year old with blocks! I'm rereading the Amanda Quick Arcane series but recently picked up several popular Ellora's Cave SFR authors. I haven't read any EC titles for a long time and wanted to see what they are doing now--research! Bon Jovi is my favorite band, so I have most of their CDs. I also have a fine selection of eighties music--Cindy Lauper, The Boss, Chris Isaacs etc. I like New Age instrumental and Native American Pipes and drums. Also love the sound tracks to Firefly and Serenity, especially for my steampunk series. I write in my living room and generally use the music to drown out my family, hahaha. 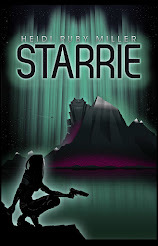 I write the initial inspirational scene with the hero, heroine, setting and initial conflict. After that I write a narrative synopsis--tell myself their story. Usually my first written scene, the inspiration, ends up on the cutting block because it is full of backstory that has to be woven into the rest of the book. I like blonds. Both my sister and I have the same taste in men--we are short brunettes who married tall blonds. So, Jon Bon Jovi, Brad Pitt, James Marsters as 'Spike'. Take a shy, chubby, Catholic school girl bookworm from Montana. Hand her a stack of her much older brother’s sci fi and fantasy novels, James Bond books and horror comics. Later, introduce Barbara Cartland and the world of romance fiction. 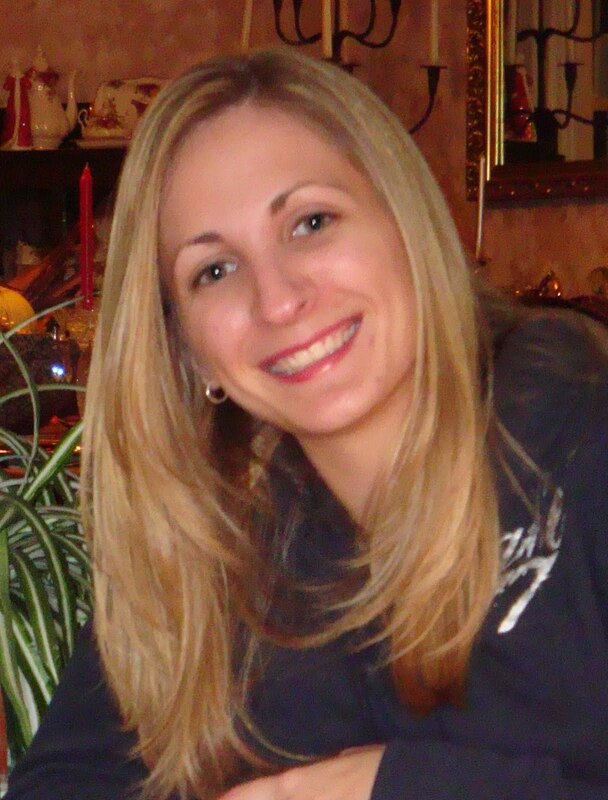 Get her a teaching job or two in authentic, one room Montana schools, ala Laura Ingels Wilder. Marry her off to a great guy, move her to a big city in Tornado Alley, then pop three daughters out of her in twenty two months(one set of identical twins). Then, make her a jinx–every great genre TV show she loves gets the ax– Beauty and the Beast, Dark Angel–and Buffy and Spike NEVER have a happy ending! She gets upset about no romance in the world, and fires up to write her own stories with happy endings. Throw this all together into a small house in Wyoming, along with a small bouncy dog named Baxter and too many cats, shake constantly and pour it out onto a computer keyboard. There! You have me, Melisse Aires. 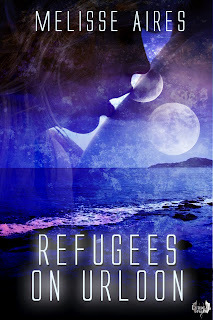 Two weary refugees, two moons and a life-changing fertility festival. Watch out for a whole lot of sensuality. Under normal circumstances, Svana, non-military maintenance crew, and Captain Liam Ringel, a highly respected military instructor, would never have crossed paths. A sudden anomaly, however, thrusts them into deep space where they are rescued by the inhabitants of an exotic and isolated waterworld, Urloon. With no rescue forthcoming, the refugees can choose between adapting to the sea or farming the land. Svana is saddened when her budding friendship with Liam changes due to their different choices. However, when they are invited to an alien fertility festival, the Moonfest, they are given the opportunity to create a memory that will impact and intertwine both their futures. Hunger Games at the moment. I don't read a lot of YA, but the really good ones are fun, quick reads. The end scene. Always the ending. I usually have to scrap whatever I write originally and write a completely new ending. I'm working on book 3 of the series now, which I plan to make the last in this story arc, though there may be more arcs in the same universe. I have a feeling that one will take some time to get right. In general, I just love telling a story. Historical evens often inspire a story idea. There is so much to history than most people realize. It's usually not as dry as people think (though, some writers really try to make it that way). The Aristeia series specifically takes a lot of inspiration from the American Revolution. I wanted to tell a story closer to reality. Where the heroes aren't perfect, the situation isn't always black and white and winning is equal parts skill and luck. To often stories involve larger than life characters, and the American Revolution has often been cast in this same unrealistic light. The people involved were just people, in the right (or wrong) place at the right (or wrong) time. Playing myself? Not usually, though I would enjoy some basketball with some friends if I weren't so out of shape and old that getting together for a quick game took advanced planning and military like synchronization. 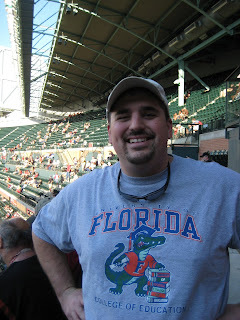 However,I love watching the Gators (University of Florida) play. Primarily football, but basketball is fun too. I have a rough outline of where I want the story to go in my head. Then everyday I write out an outline of the scenes I plan to write that day. I tried the big outline once but it didn't work. I kept trying to force the story to fit the outline, but it wanted to go in a different direction. Whenever Futurama is on. I have a three month old, so I'm sure more cartoons are in my future. 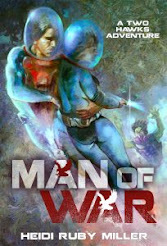 As a child, Wayne Basta was introduced to science fiction at a young age by his father. 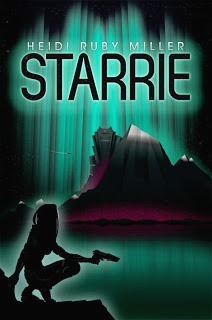 Mainstream hits like Star Trek and Star Wars were followed by old Tom Swift novels and then classics like Asimov and Clarke. Growing up on Florida's space coast only served to fuel his imagination and love of space, science and adventure. At the age of 9, his family got their first home computer, an old Macintosh Plus, and he immediately used it to start writing science fiction adventure stories. He continued writing as a hobby all the way through college at the University of Florida, where he initially pursued a career in the US Navy until an injury changed his plans. Wayne then spent several years teaching high school and working in the education non-profit sector before coming back to his old dream of writing. Wayne currently lives in Houston with his wife, son, and dog. He remains a fan of geek culture, board games, video games, fantasy, science fiction and all around silliness. The Alliance has always stood for freedom and democracy, but after winning control of the planets of the Confederacy, the Alliance’s vaunted principles have become secondary to its security. 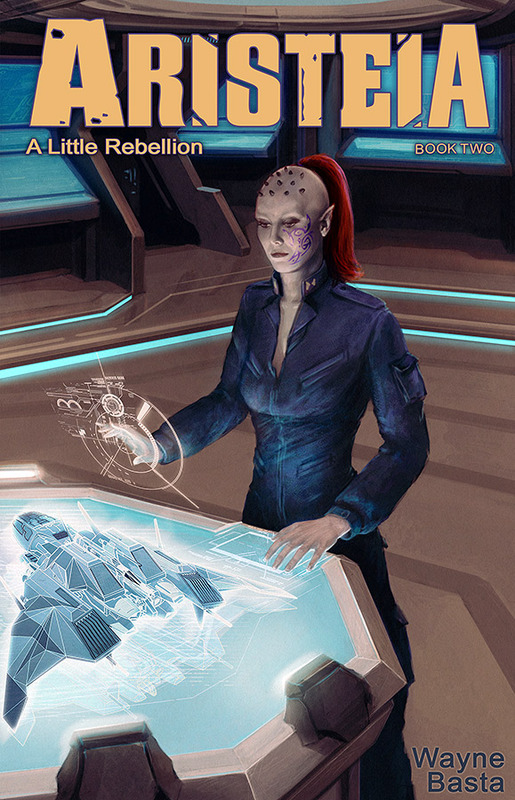 Disillusioned with the Alliance and its subjugation of its citizens, Maarkean, a former naval pilot and supporter of the Alliance, has become a smuggler. Despite the conditions he survives under, he nevertheless refuses to believe his sister’s notion that the whole system is corrupt… until she is arrested and jailed as a traitor. Now, Maarkean must decide where his loyalty lies, and will either spark a rebellion or crush the spirit of democracy once and for all. 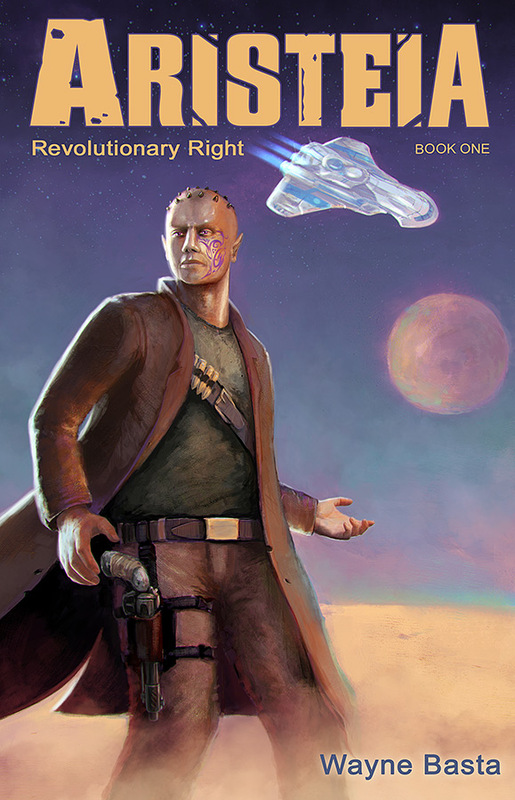 Written in the spirit of heroic space adventure, Aristeia; Revolutionary Right is the first book in a series that explores the essence of resistance, loyalty and friendship. 2. A signed hardback copy of both Aristeia: Revolutionary RIght and Aristeia: A Little Rebellion. Winners will be chosen via random drawing from among all participants. How can you enter, you ask? There are several ways. For each of the following that you do, you will be entered into the drawing. You can enter as many times as you like. 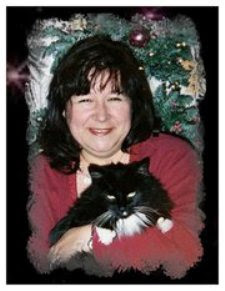 • Participate in the Aristeia Blog Tour. This will net you 5 entries. • Participate in the Pre-Launch Purchase Blitz. This will net you 5 entries. 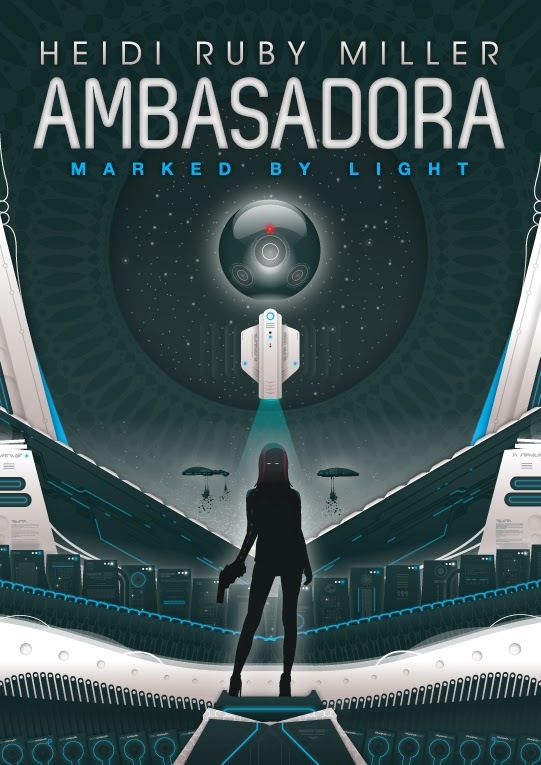 Fragger, the second novel in the Ambasadora series, is coming soon. Since I don't have any art for it yet, I put together a Wordle from the first few chapters. There may be spoilers hidden within so scrutinize at your own risk. 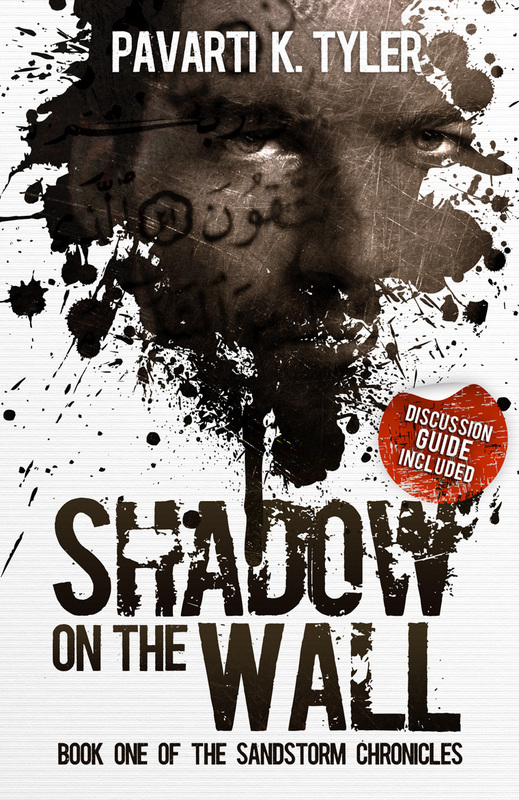 The following interaction between David Anlow and Sean Cryer, both prominent characters in the preceding books, hints at the dynamic of their relationship and Sean's struggle with drug abuse. "Do you need something to help you sleep, too?" Yul asked. "David seems to think so," Sean said, hoping that since it was the Armadan's idea to get some rest, it would cut off any impending lecture. "I said you needed sleep, not help getting there, so don't use me as an excuse to dose." Yul looked from one man to the other. Sean knew he was conflicted because technically Sean was his superior as a fragger node, but no one on the ship, including the other active fleet captain could ignore David's commanding presence. "Why don't you back off? I don't want your advice," Sean said. "I've been taking care of myself since I was thirteen." "And it shows," David said. 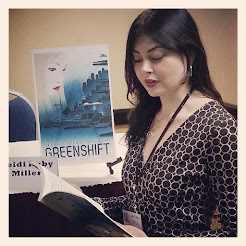 Greenshift, the prequel to Ambasadora, is also available at Amazon. 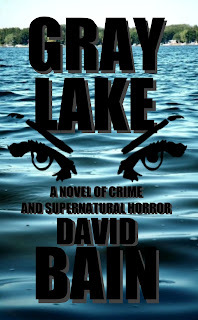 My favorite of my own characters is probably Mike Menger, a cantankerous, drug-dealing mystery wrapped in an enigma from my novel GRAY LAKE. Mike is a war vet, a burn victim, a twisted soul, a conflicted soul. He actually means well at times, but he also has … let’s just say he also has a nasty oral fixation. His current whereabouts are unknown, after the events chronicled at the end of GRAY LAKE, but I have a feeling we’ll be hearing from him again! I lived in Germany until I was four years old and, even though we lived in a house trailer, I got to go back there every summer while I was a kid - sometimes more than once a year. My mom was a travel agent when I was a kid and I got to go all over the place - Jamaica, all over the States. I think having a wide variety of experiences as a kid really colored my fiction. These days, however, driving three hours to Chicago is a big deal. I can and do teach. Which sounds boring but isn’t. If I wrote a bestseller or won some other form of lottery, I’d probably still teach a class or two. I like the idea of having that life-long effect on someone. I’m writing an academic paper for a book on road stories. My paper focuses on “The Dark Side of the Road: American Road Narratives in The Popular Dark Fantastic”. So I have my nose in everything from The Stand to American Gods to Blake Crouch’s Run and his and Joe Konrath’s serial killer novels. The book’s going to be called Highways Through the Heartland: American Journeys and Great Road Trips, a collection to be published by Salem Press and Ebsco. Watch for it! Pop culture. Despite that academic paper I just said I’m writing - any academic paper I might write would, these days, likely focus on pop culture. I think the opening scenes to GRAY LAKE were probably the toughest. They’re based on a supernatural occurrence I may or may not have really experienced - I certainly think I experienced it, but it could have been … unreliable sensory information or something. In any event I frequently teared up and had other physical reactions while writing them. I probably haven’t ever been as particular about any of my other writing - the fine tooth comb was finer there than anywhere else. 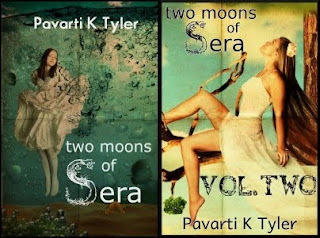 Anyone who wants to read them can find an excerpt at my website, DavidBainBooks.com. 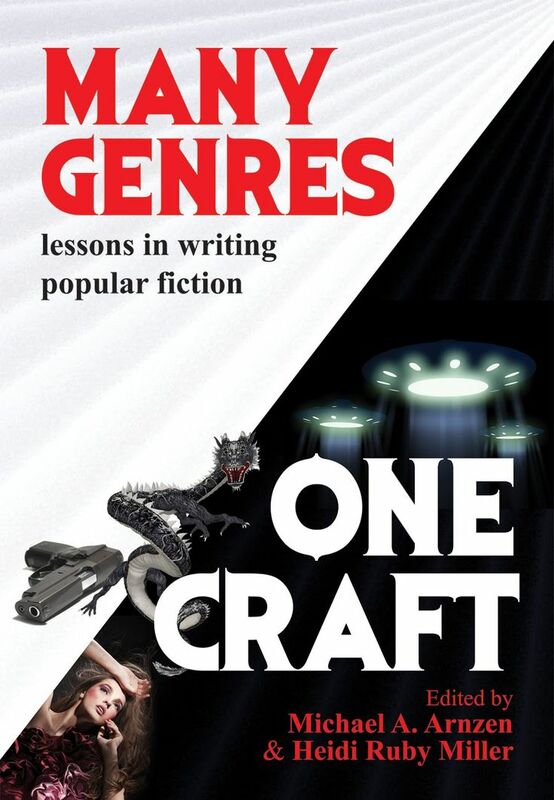 David Bain is a community college English professor and author of several story collections with well over 100 publications in venues as diverse as Weird Tales, Strange Horizons, Poems & Plays and Pathways--a prominent d20 (Dungeons and Dragons) webzine. Find him online at DavidBainBooks.com. Teenage friends Brian and Iggy suddenly find themselves living the ghost stories and urban legends they love one night as they watch a car drive across the moonlit surface of GRAY LAKE. At the same moment, in the marshes to the north, the battle for dominance over a troubled gang of small town meth dealers begins. For Iggy, the car’s arrival heralds a downward spiral as he dreams of its sometimes lovely, sometimes ghastly occupants chauffeuring him into murky depths. For Brian, it issues in a season of dark love in the form of Maya, a devastatingly beautiful but strangely enigmatic girl he meets on the lakeshore. Soon the mysteries of the ghost car, coupled with the unstable gang members’ obsessions, will drive Brian, Iggy and others toward fateful choices, hurtling headlong into a violent and deadly showdown on the spectral shores of Gray Lake. 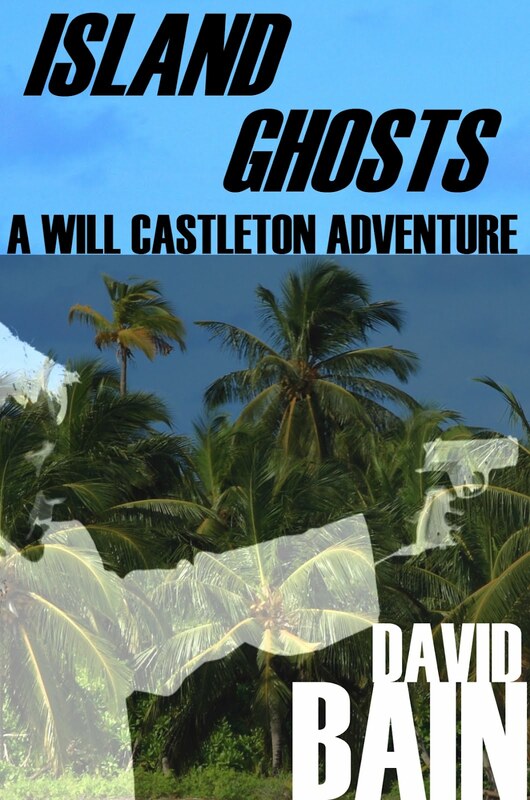 Available free anywhere ebooks are sold, "Island Ghosts" is a riveting introduction to David Bain's Will Castleton series. In this short story rescued from the pages of the out-of-print hard-boiled DIME detective anthology, "slightly psychic" U.S. Marshal Will Castleton finds his tropical vacation is no escape from his past. 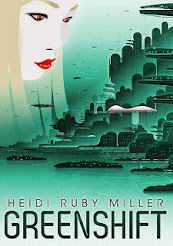 Following a vision of her impending death, Will must race time through a hurricane to save a woman's life, the reporter who cashed in on the tragedy resulting in his psychic abilities hot on his trail. 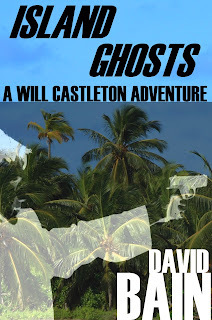 "Island Ghosts" also appears in David Bain's collection THE CASTLETON FILES: FIVE ADVENTURES. Watch for DEATH SIGHT, the first novel in the Will Castleton series, coming this summer. 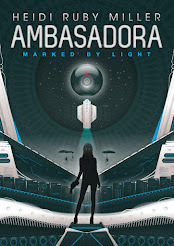 Fragger, the second novel in the Ambasadora series, will be coming soon. So here's a snippet from the beginning of the book where we drop in on Sean discussing Sara's recent, life-threatening seizures with Yul, a fragger doctor. The picture on the left is cropped from the cover of Ambasadora to show a close up of Sara's bio-lights, which will become the large arc in the the remaining books. "I believe the problem stems from her bio-lights," Yul said. 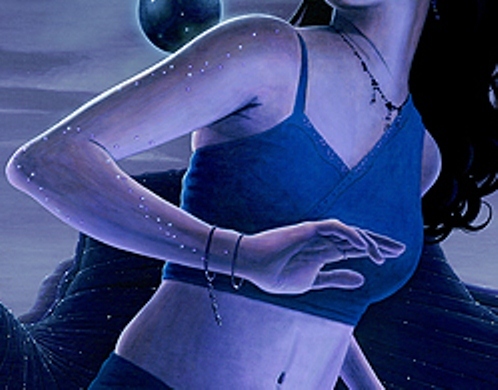 Sean pictured the small lavender dots of the intra-tattoo swirling under the skin of Sara's arm. It had been too long since just his touch could send them racing and pulsing. Their mesmerizing effects had been as good as a drug during the one night they were intimate. He thought about that night ever since, wondering when they would have the opportunity to be that close again. Fear of losing her twisted his insides like no amount of torture ever could...or had. He pushed the terrors of Palomin out of his mind. They'd just revisit him tonight again anyway. "How can you know for sure that it's her bio-lights?" Sean asked. "Because of the pattern, the same pattern each time." DESCRIPTION: If everyone told you love wasn't real, would you still be willing to die for it? Sara Mendoza is captured, tortured, and falsely accused of treason by the Embassy, but she is given a chance to win back her freedom. She only needs to charm information from one of the fragger leaders, then kill him. But by the time she figures out the Embassy's intel is flawed and that Sean Cryer is her true mark, she's already in love with him. Sean knows why Sara is on his ship from the start, but as a lonely, anti-social doser, he doesn't value his life, only his ideology within the fragger organization. Against his better judgment, he becomes her protector, each day caring more about a future he was always afraid to hope for. 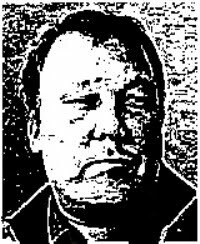 The character which elicits more comments, questions, and interest than any other in the Ambasadora-verse is Rainer Varden. Here's an excerpt where Rainer is blackmailing Solimar Robbins while she lies in a hospital bed recovering from injuries. Oh, and for those of you who read those spicy scenes in Greenshift, you'll think about them a little differently now. "Do the other passengers aboard the Bard know you have monitors all over the ship?" Rainer asked. "Of course," Solimar said without looking directly at him. "Even in their private suites?" "You see, Solimar, I know more about everyone on the Bard than even you do. And, I know you sell private vids of the passengers to pay for your grand lifestyle. I hear the ones of your pilot teaching his young Socialite how to dock fetch the best prices." Tears flowed freely from the dull lakes of her eyes. "I don't know what you're talking about." "Yes, you do, and that's why I'm willing to help you." Tea. It makes me feel all warm and fuzzy and sophisticated. And little or no caffeine. I get...weird when caffeinated. I dance! Basically everything besides Tap, though I can tap a little. I teach ballet, jazz, lyric, and a turns and leaps technique class. I also teach toddler classes and pre-school combo class. Once upon a time, I even taught Hip Hop. Glenda Larke’s Watergivers trilogy. Absolutely loving it. I was craving a good adult fantasy novel and that’s exactly what she’s given me. Times three! Fascinating desert culture, too. The characters’ reactions to rivers and rain are absolutely brilliant. I like music that has a real lyrical quality. Being a dancer, I also tend towards things that have great beats, and a lot of change within the music. When writing though, my music tastes change with whatever I’m writing--something darker for a dark scene, or happy for lighter ones, etc. High Fantasy always demands Hans Zimmer. Along for the ride. One hundred percent. It’s more fun that way. Like an adventure. I tried planning ahead once . . . that book is a mess. 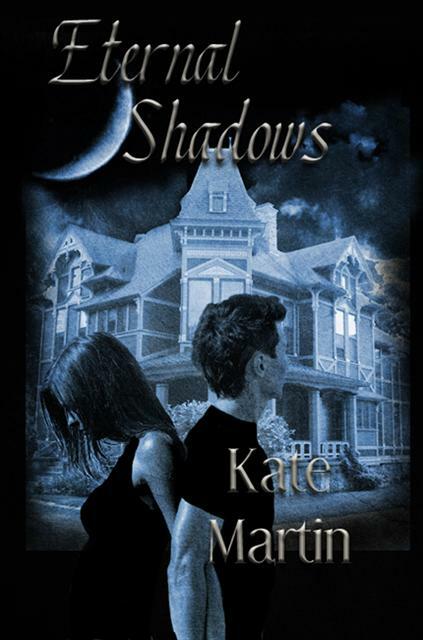 Kate Martin is an adjunct professor by day, a dance teacher by night, and a writer every minute in between. Growing up on the side of a Connecticut mountain in the middle of nowhere wasn’t much good for afterschool shenanigans with friends, but it was spectacular for building an over-active imagination. She spent her childhood weaving intricate plots for her dolls--none of which were ever without fantastical elements. After getting her B.A. 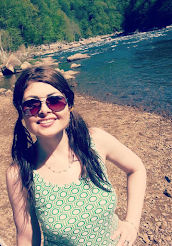 in Elementary Education, with a minor in Psychology, she found Seton Hill University’s Writing Popular Fiction Program, graduating with her M.A. in June ‘08. 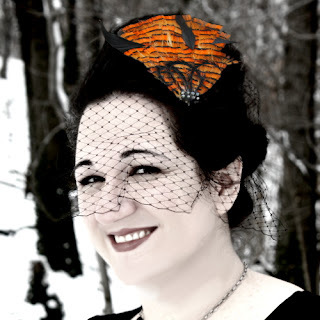 Her first story was published in July ’09 in Rage of the Behemoth. Her debut novel, Eternal Shadows, a young adult paranormal is available now from Cool Well Press. You can visit her website at www.kate-martin.com. Just shy of her eighteenth birthday, Kassandra has seen her fair share of war. Peace has forever seemed out of reach, but she never dreamed it would come in the form of a nightmare. World leaders, including her father, are being replaced--by vampires. And she’s been made one herself. The one who changed her, Rhys, is five hundred years old, annoyingly good-looking, and intent on teaching her how to live as the undead. Kassandra has a different idea. But if she’s learning anything, it’s that the movies are very, very wrong. A stake won’t kill them, or herself, and neither will the morning sun, but human blood is a necessity. Too bad the movies couldn’t have gotten that wrong too. But though they work to bring peace to the human world, the vampires are at war themselves, and soon Kassandra becomes a target in their enemy’s quest to expose the vampire populous to the human race. To make things worse, Kassandra begins to dream of Rhys in the past, and in the present she finds herself strangely attracted to him . . .. 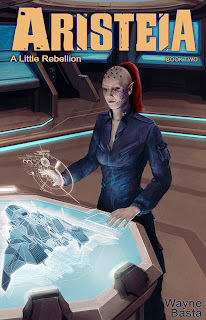 I have a scene toward the end of my second book, Alone in Paradise, that involves an extremely harsh interaction between Anna and a group of space pirates. I don’t want to give too much away, but the scene makes me want to step in and save her. That doesn’t happen very often. Soundtracks from my favorite movies and TV shows really get into my head and inspire me. Some of my favorites include Babylon 5, Braveheart, Dragonheart, Star Wars (all 6 movies), and Tron: Legacy. I do a little bit of both. I outline certain milestones that I want the story to reach. The rest of it just forms organically. The directions the story takes surprise me sometimes. Kate Beckinsale, period. You can never go wrong with a movie that has Kate in it. In fact, she is a direct influence on a character that appears in my second and third books. Patrick Stutzman has always enjoyed writing and literature, even during those long, laborious essays required throughout his education. Evidence of his desire for writing began in the fifth grade, when he wrote and directed a play for his class. While in college, he combined his writing skills with his gaming hobby to create an expansive roleplaying game universe that continues to inspire him today. In many ways, it was this exercise that led him to become a professional writer. In 2005, Patrick finally made the pilgrimage to Gen Con in hopes of gaining employment as a freelance writer and game designer and succeeded in joining the freelancer pools for two gaming companies: The Game Mechanics and Wizards of the Coast. Under the leadership of Rodney Thompson, Patrick proved himself to be a professional designer with his work for the Star Wars Roleplaying Game, Saga Edition product line. 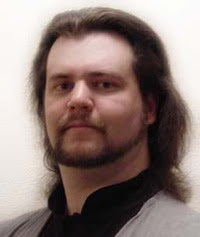 His credits include a total of 5 books, including the award-winning The Clone Wars Campaign Guide, both official Gen Con adventures for the Saga Edition rules, and several articles for Wizards’ Star Wars RPG website. 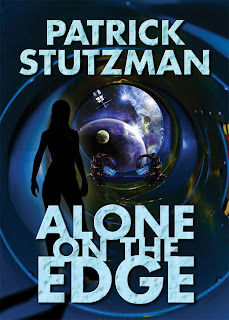 After Patrick finished his work on what would be the last book in the Star Wars RPG product line in 2009, he decided to turn his attention to his own projects, resulting in his first novel, Alone on the Edge, two sequels, and several short stories. Today, Patrick continues to devote a portion of his time as a freelance game designer for companies such as GMSarli Games, Super Genius Games, and The Game Mechanics. However, he focuses primarily on his own works. 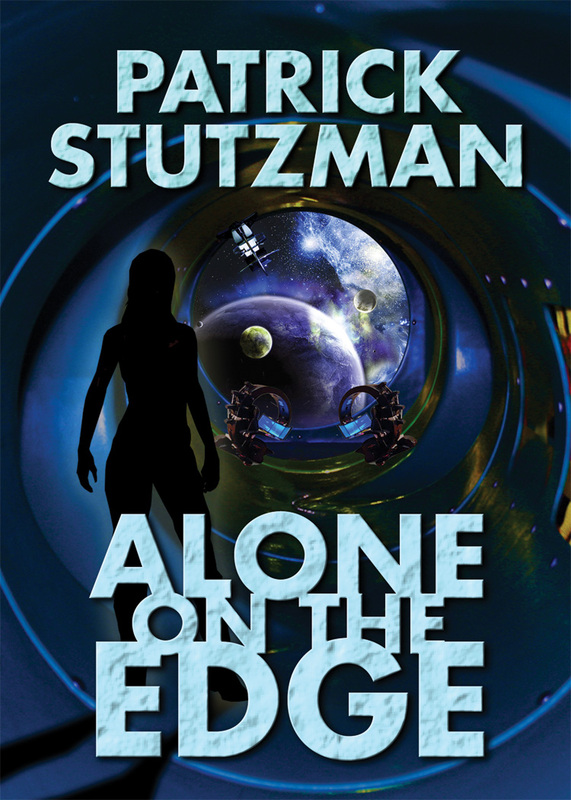 After accepting a job as a robotic engineer that sends her to a mining station at the edge of explored space, Anna Foster finds that her position is not what she expects and must adjust to life as the only living being aboard, struggling to keep her humanity while a relentless computer lords over her existence. But, the discovery of a secret could prove to be the key to her freedom.